We look forward to seeing you in 2018! If it is your first visit, or you come every year, we are here and awaiting your arrival! We have a limited number of events available in the Fall of 2018, but our weekends and weekdays are fillingup for this Spring, Summer and Fall. What’s new includes, more community events, like Senior Class photos, drumming circles, fundraisers and movie nights. 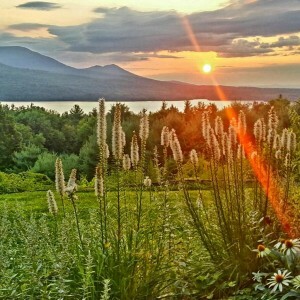 We have also partnered with Catskill Mountain Angler for several unique weekend fly fishing adventures. 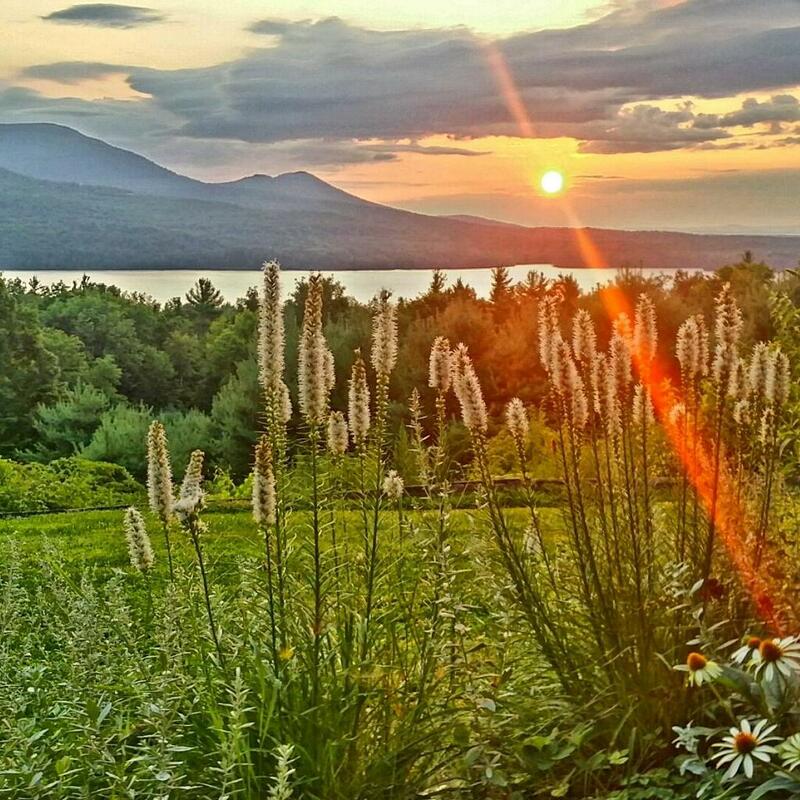 We have been here for 20 years…and are preparing for our next decade of serving you, and giving you a chance to experience a wonderful stay here in the Catskills. Previous Post2015 Weddings are happening! Weddings, Weddings and more Weddings! Only 2 events open for 2015!